The perfect solution tailor made for the busy executives of the corporate world. 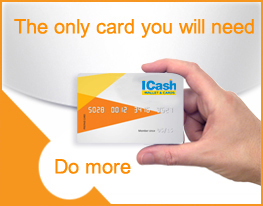 With the ICash solution for corporates, one card is all which needs to be held. This card can act as an identity card with access control features that can monitor in time / out time for employees in the company apart from being a payment instrument at all ICash accepted retailers and for online purchases as well. Access control within the company and payment instrument outside the company, online booking and payment for all travel and mobile needs. No more stops and no more delays. 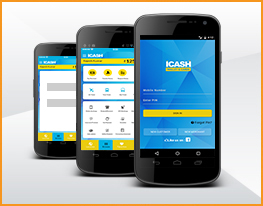 ICash Card truly empowers the corporate world to perform at the peak without any hassles. 1) Add funds to employee’s accounts in real time. 2) Hassle free topup system. 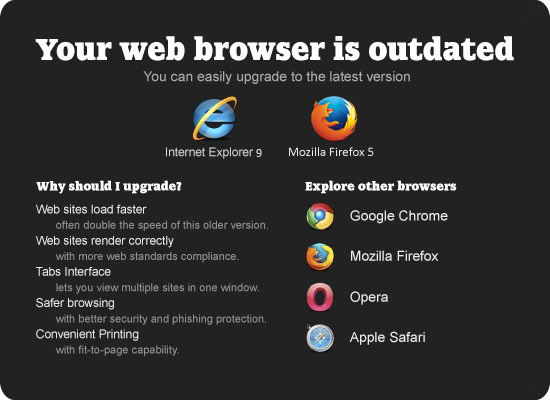 4) Makes official travelling easier. 5) Set zero balances or block cards. 6) Place daily spending limits on cards. 7) Restrict card usage by merchant category.